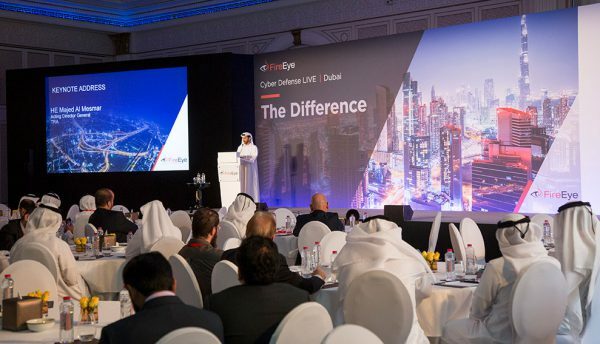 FireEye, Inc., the intelligence-led security company, has held its Cyber Defense Live event in Dubai, with the endorsement of the UAE Telecommunications Regulatory Authority (TRA). FireEye Cyber Defense Live in Dubai brought together global and regional FireEye executives as well as experts from the TRA, Etisalat Digital, other specialist companies, and customers to discuss best practices for GCC organisations as they seek to address the evolving threat landscape in the region. HE Majed Al Mesmar, Acting Director General of the TRA, delivered the opening keynote address, and speakers and panelists during the day-long event included: Abdelaziz Al Zarooni, Senior Security Engineer at TRA; Kamran Ahsan, Senior Director of Digital Security Solutions at Etisalat Digital; Kevin Taylor, Vice President EMEA, FireEye; Tony Cole, Vice President, Global Government CTO, FireEye; and Stuart Davis, Director EMEA, Mandiant (a FireEye company). 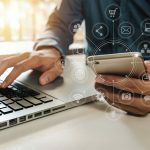 The discussions offered organisations threat intelligence and insights gleaned from FireEye’s team of analysts that help organisations defend themselves against the latest attacks. 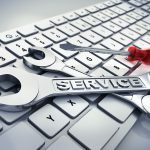 A noteworthy comparison was on the dwell time of a security incident in EMEA organisations – from infiltration to identification – which has come down from an average of 416 days a few years ago to just 99 days. According to FireEye, this is still 96 days too long as it only takes a few days for hackers to cause serious damage. This shows the need to bring the response time down to hours rather than days so as to ensure minimal impact from cyber threats. Cyber Defence Live was endorsed by the UAE TRA, and Etisalat Digital was involved as strategic partner. StarLink and Gigamon also partnered with the event as Platinum and Gold sponsors respectively.